Sure, Spirit League is about team sports. But you should have seen what long-time Team Mentor Amirta did for Spirit League in August! 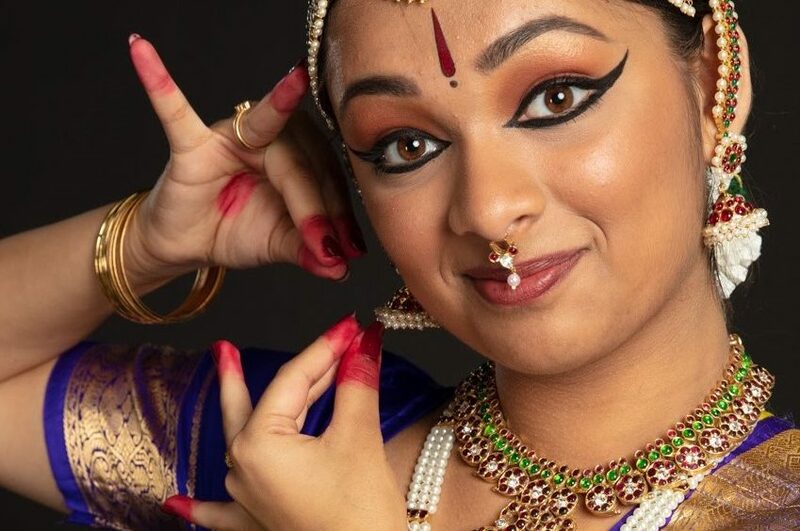 After many years of dedicated study, she performed a Classical Indian Dance Recital in front of hundreds of friends and family. Instead of flowers or gifts, this amazing dancer asked for donations to Spirit League. As big sister to League athlete Arvind, Amirta has shown the true “Spirit” of generosity, support and love for our athletes. In the process, she raised over $1,000 in donations. Thank you, Amirta, and congratulations on a job well done with your recital.